Yesterday was yet another day of classes. I don’t like the “study” part of study abroad. In film, we watched Billy Liar, which I liked more than I thought I would. After film, I went back to my room to nap and study. In world civilization, we had our first exam. It covered the Reformation, voyages of discovery, the Scientific Revolution, and the Enlightenment. I’m glad that I studied, and I think I did well. I’ve been abroad now for almost two weeks. It’s an interesting feeling. Time is going by so fast, and I don’t think I’ll be ready to leave when July 31 rolls around. I’ve never felt so at home anywhere before. I feel like I’m supposed to be here. 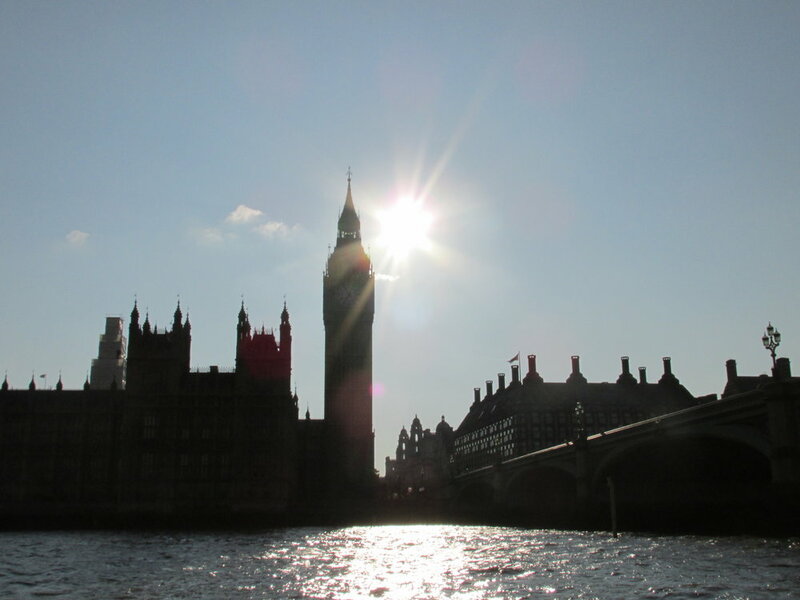 Last night, we went on the London Eye River Cruise, which wasn’t what I expected. I thought it would somehow be more excited. On the plus side, I did get a bunch of cool pictures. After we got back from the cruise, a couple of us went out to The Court. I didn’t stay long because I was sleepy. Today, I went on another field trip with my world civilization class. We visited the Victoria and Albert Museum, which was pretty awesome. 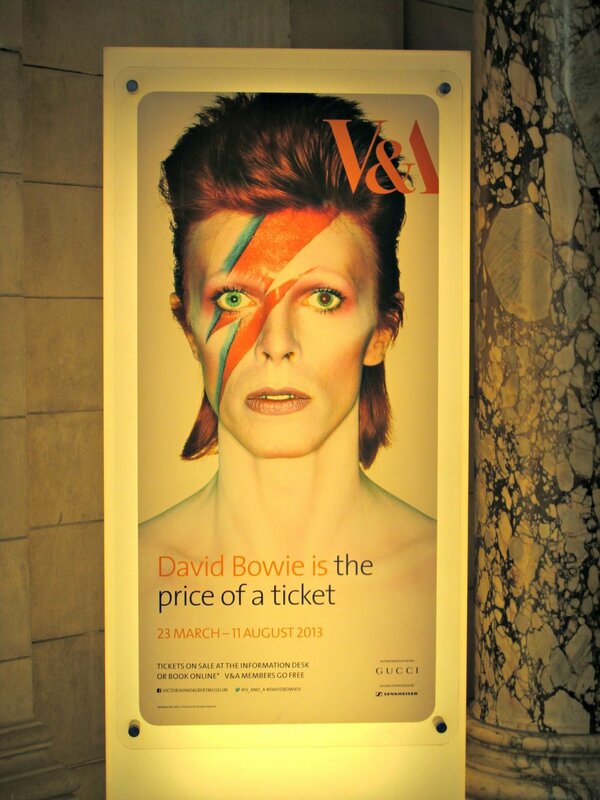 I want to go back for their David Bowie exhibition. I wish it didn’t cost money, but it’s going to be worth it. After accidentally paying for 16GPB chicken at lunch, I followed everyone to the National Portrait Gallery. It was much better than I expected. Zelda and I collected a lot of names. We’ll see how we did on Monday. Tonight, I’m staying in because I don’t feel too well. Tomorrow I’m spending the day with Emily, and I definitely want to be well-rested for that. I’m so excited!